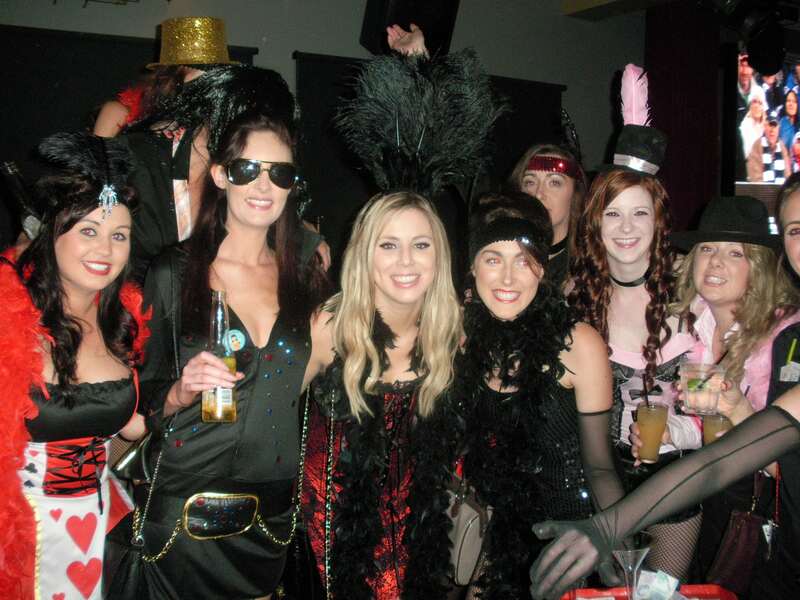 The Nightcruisers pride themselves on the largest party bus tours and services catalogue in Australia. Establish in 1994 we now have many successful years behind us assisting with organising our patrons’ celebration tours Australia wide. You’ll benefit from our experience when you speak with a Nightcruiser Party Bus Booking Crew member in your area.